The price for raw cpace is EUR 159 per 1 sqm. The price for standard equipped space is EUR 189 per 1 sqm. Rental prices for additional equipment available are listed here. 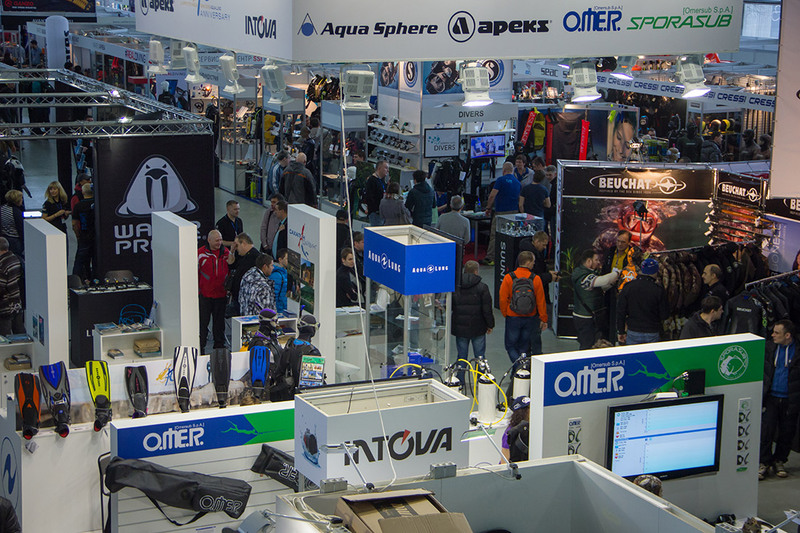 No registration or any additional fees shall be charged for the Moscow Dive Show. You can reserve your booth on-line on the floor plan tool. Upon completion of the on-line booking procedure your booth will be reserved for your company for the period of 10 days; within this period you should execute the contract and effect the payment for the space against our invoice. Early full payment. 10% discount for payment of 100% of participation price before May, 15. Booth over 20 sqm – 10%. Booth over 40 sqm – 15%. Booth over 60 sqm – 20%.